We are excited to announce a new project launch. Two weeks ago representatives from Days for Girls International met with Whiz Kids Workshop. 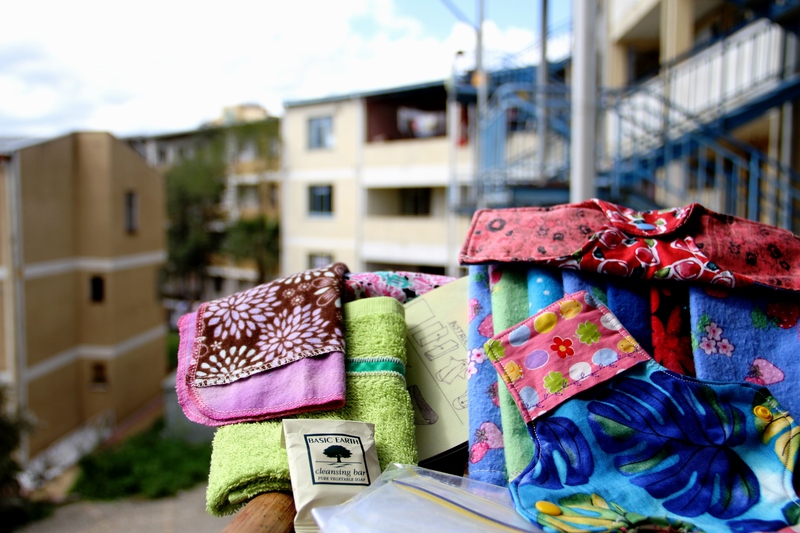 Days for Girls’ mission is to reclaim the days girls lose from menstruation using reusable feminine hygiene products. The kit (pictured below) is an affordable, sustainable alternative to expensive disposable products or unsanitary alternatives. Armed with a kit and training, girls gain extra weeks at school and work every year, paving the way for a brighter future for women (Days for Girls: What’s in a Kit?). 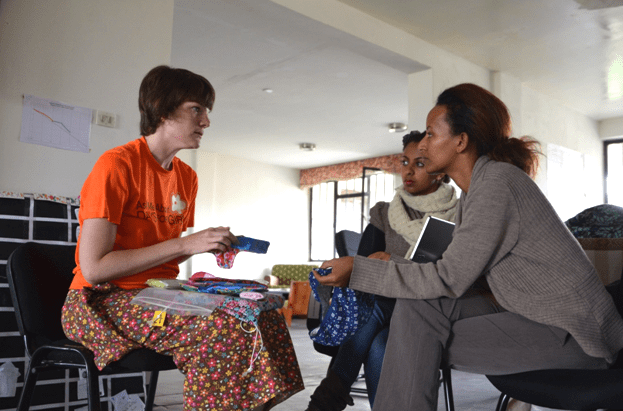 We are coordinating the production and distribution of kits in Ethiopia. If you are interested in purchasing or distributing these kits, contact us here.